Alibaba's financial affiliate Ant Small and Micro Financial Services Group Co has raised US$14 billion in equity financing to fuel international expansion. 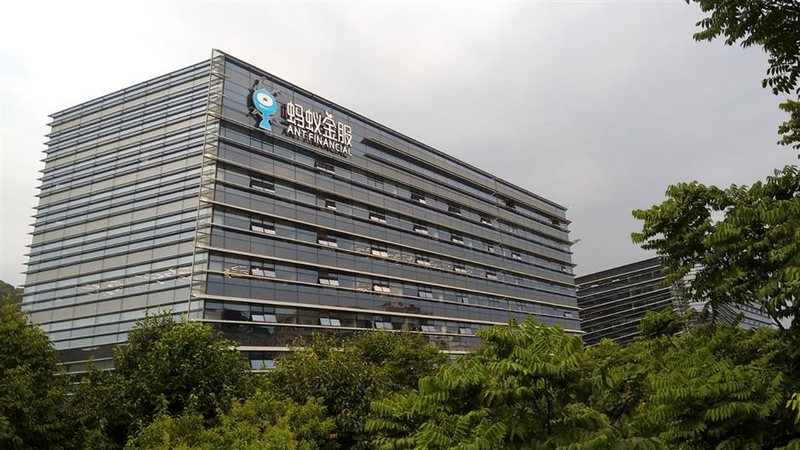 Ant Financial's new office building in downtown Hangzhou, Zhejiang Province. Ant Small and Micro Financial Services Group Co has raised US$14 billion in equity financing to fuel international expansion, including an RMB tranche raised by Ant Financial from domestic investors and a USD tranche raised by its wholly owned offshore subsidiary Ant International Co. The funding will be used to accelerate Alipay’s globalization plans and invest in developing technology to further enhance the company's ability to deliver inclusive financial services to unbanked and underbanked consumers and small enterprises globally, it said in an email statement on Friday. Eric Jing, Executive Chairman and CEO of Ant Financial, said that they are dedicated to building an open ecosystem with their partners in China and beyond, and that they will "continue to invest in technology and innovation in order to serve the unmet financial needs of people everywhere." Two previous rounds of financing for Ant Financial were completed in July 2015 and April 2016. Participants in the RMB tranche of the Series C equity financing are mainly existing shareholders of the company. Institutional investors who took a share in the financing of Ant International include Silverlake, GIC, Carlyle, Temasek and Primavera. Ant Financial has been seeking overseas expansion through holding minority equity stake in overseas financial technology or payment firms to export its technological know-how and risk management capabilities. It aims to team up with local partners to better innovate and serve individuals. Its overseas footprint now includes India, Thailand, South Korea, the Philippines, Indonesia, Hong Kong, Malaysia, Pakistan and Bangladesh. Its flagship payment service Alipay, together with its global partners, serves approximately 870 million annual active users globally and over 15 million small businesses in China as of March this year. In recent years, it has also been stepping up efforts to work with companies in financial, insurance, health care and public transportation areas to help them manage payments, data processing and risk management instead of setting up its own financial services.